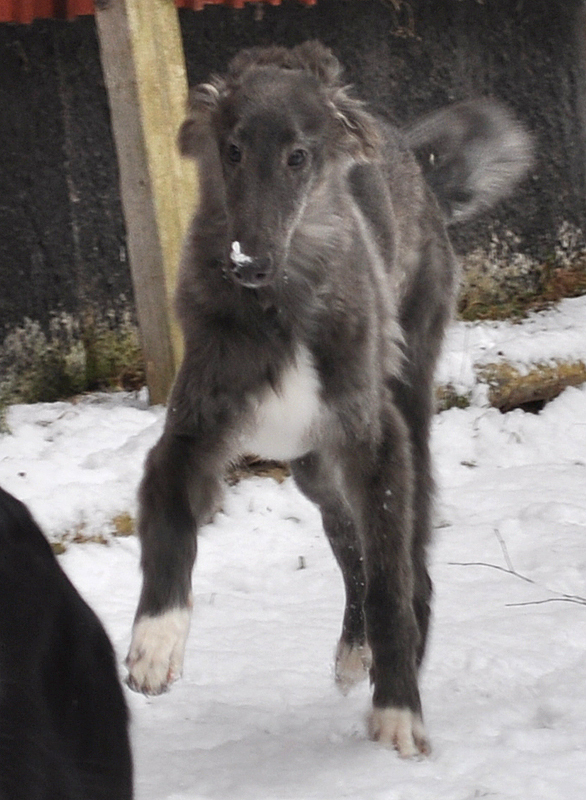 Truls was the only puppy born here at Starcastle Hounds in 2011. 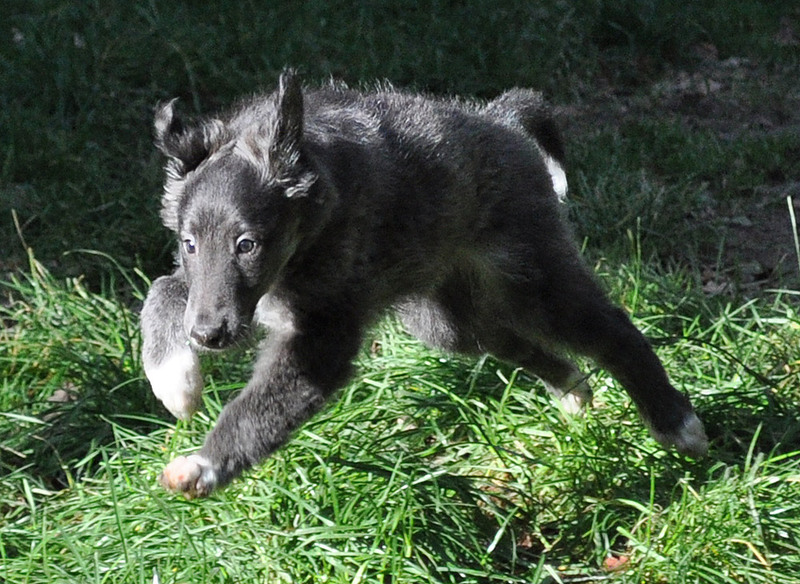 Today we have a new puppy! Little Merlin has arrived after a long journey. Today we are both tired so more photos will have to wait. Merlin has already picked out his favorite spot, under the kitchen table. This winter I will start building a completely new site. The http://www.windhound.site I mean, not this blog. The old one is outdated and when my old computer died I lost some of the tools needed to update this one. It will take some time, but I promise there will be something new here for you at least in spring. Viper, SSWK Jr W-09 Starcastle Hounds Morning Mist was BIS Junior and Junior Winner 2009 at the Swedish Silken Windhound Winner Show 2009. He was also BIS Junior at the Specialty the following day. 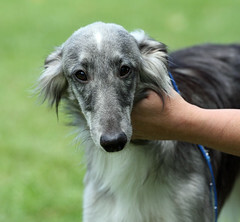 Silken Windhound Sire lines are updated with the latest import to Europe and Silken Windhound female lines are updated both with the latest import as well as the last litter in Finland (all girls). 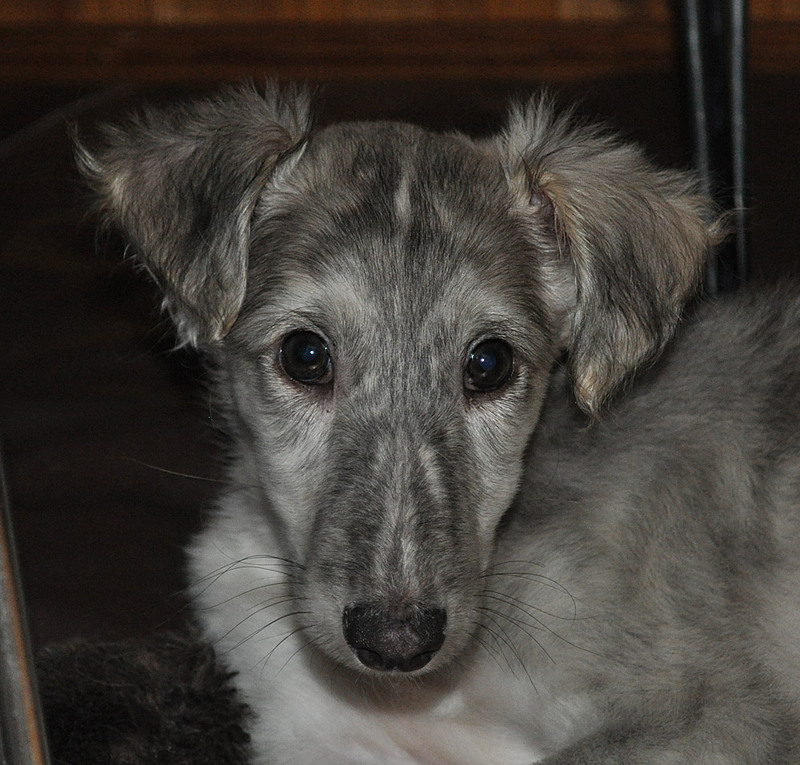 Gizmo, Starcastle Hounds Singleton, is growing up. 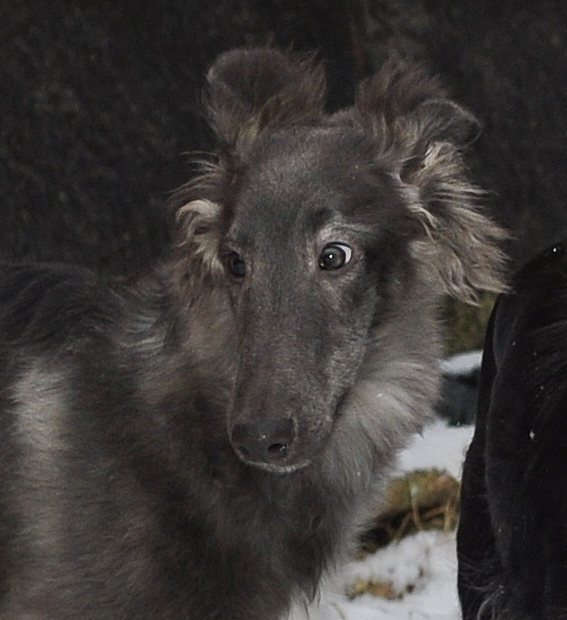 He was BIS puppy at both the Swedish Silken Windhound Specialties this year. New photo and updated growth chart among other things. Foxy (Starcastle Hounds Warning) has just had his X-rays of hips and lower back done.